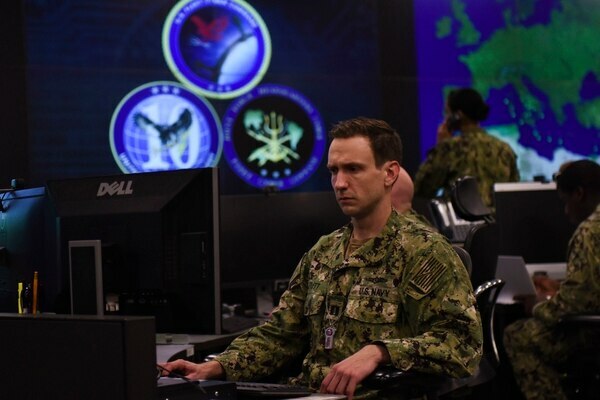 Vice Adm. Matthew Kohler, the Navy’s top information warfare officer, reveals how the service is shifting as the battlefield evolves. 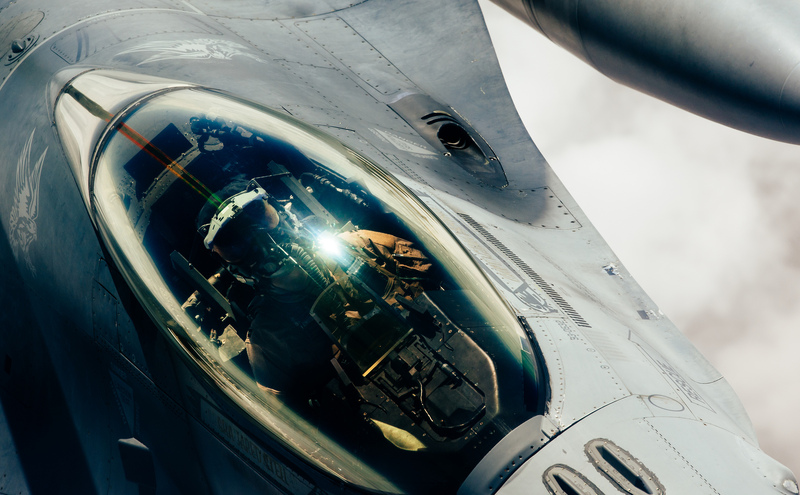 New cyber teams will defend things like the avionics in a fighter jet. 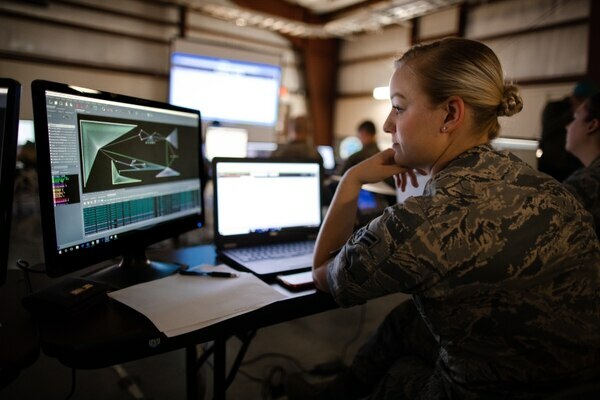 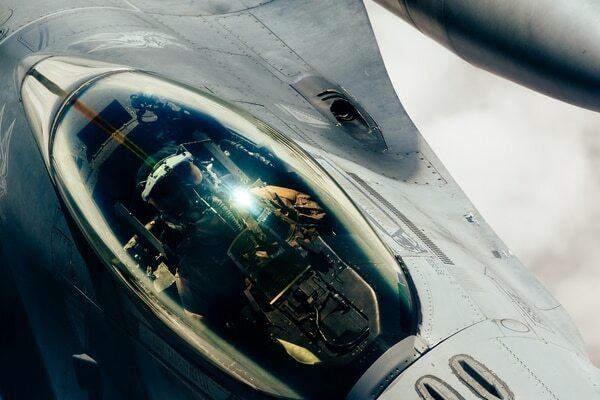 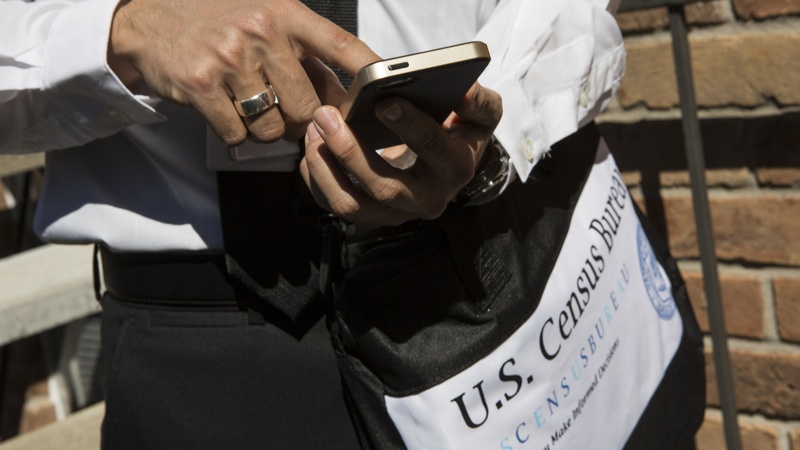 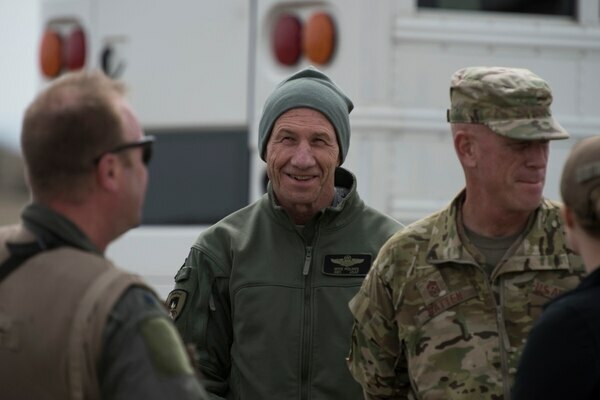 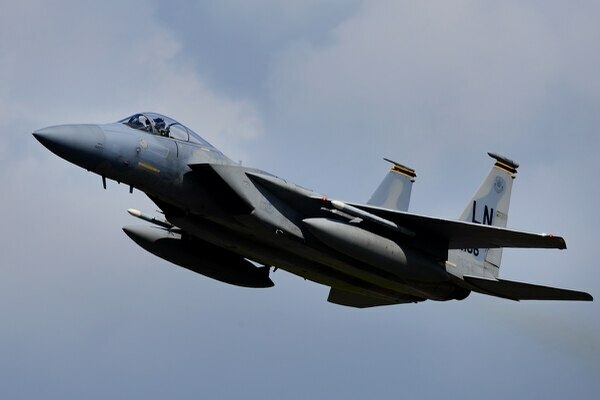 Air Force leaders plan to experiment this summer with a mesh network that would allow military users in hard-to-reach areas to connect to the service’s top secret network and share intelligence information without the fear of losing service. 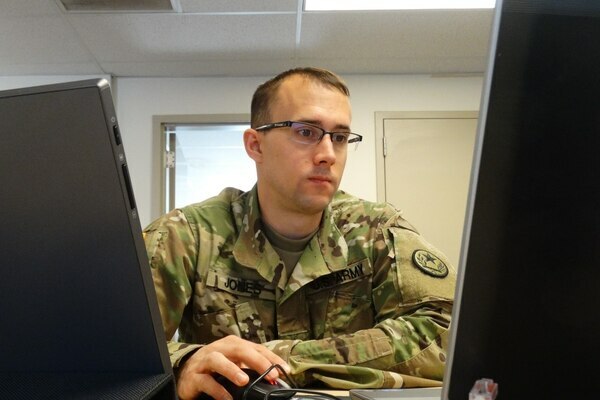 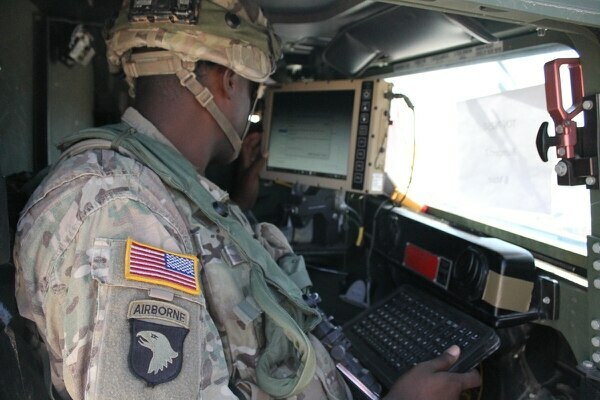 Cyber teams are beginning to use a new training environment that will allow staffers to rehearse for specific missions. 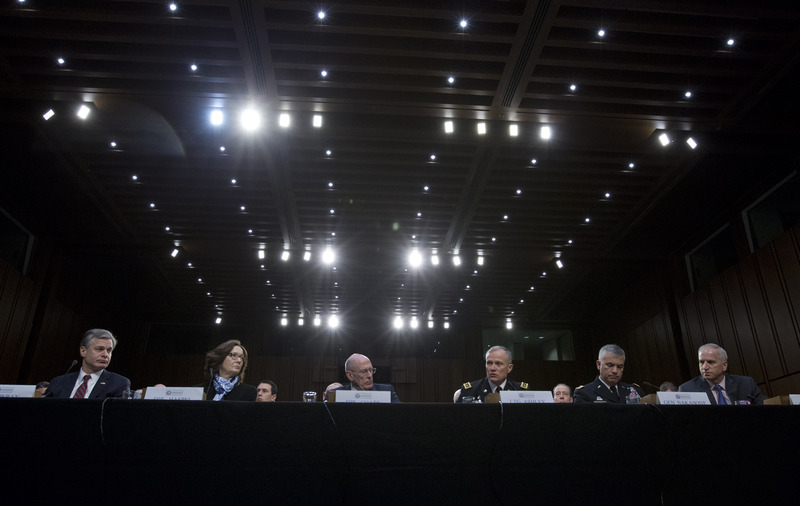 Cyber forces were given the mission to deter Russian attempts to influence the 2018 midterm election. 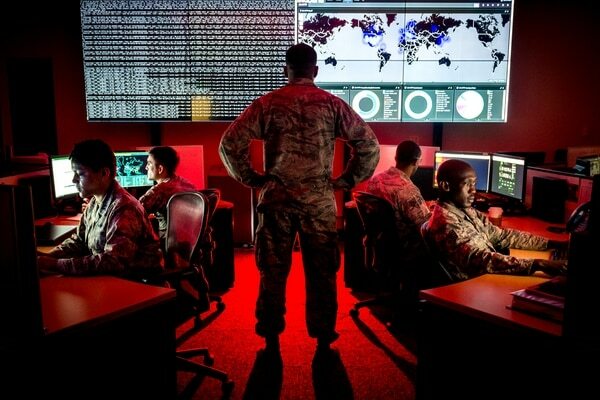 Air Force leaders are touting the creation of a new information warfare organization earlier this month as a way to show the increasing importance of cyber and electronic warfare capabilities. 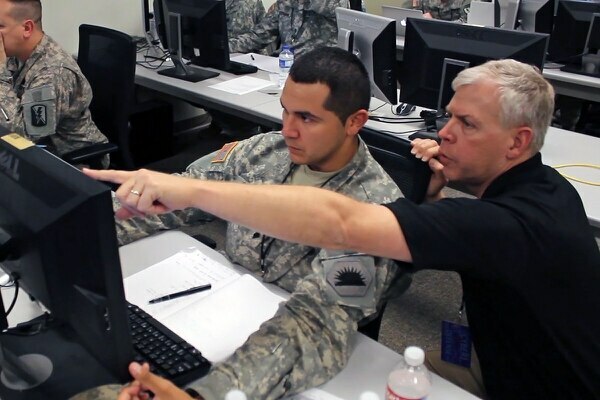 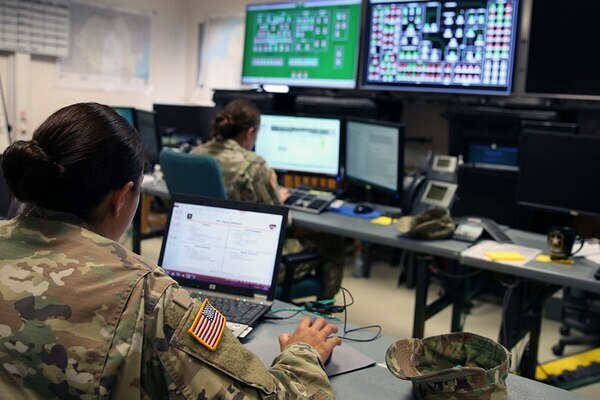 The Army wants its cyber SWAT teams to better protect the water, electric, power that support military installations from cyberattacks.